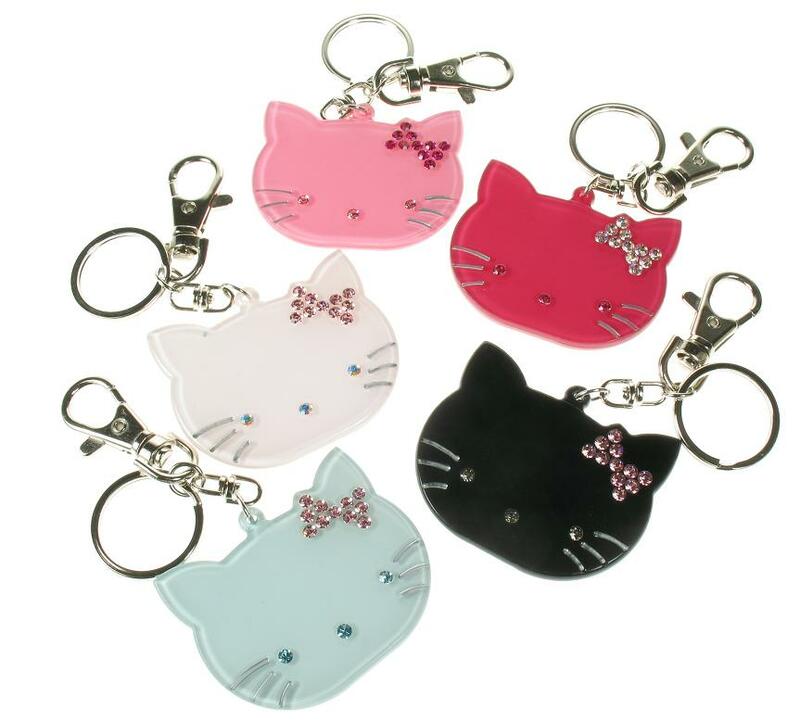 Cute kitty cat keyring. Acrylic with Swarovski crystals. Various colours available & more colours under 'Colour Set 2'. Cat measures 5cm/50mm widest point. Split ring & clasp fastener. 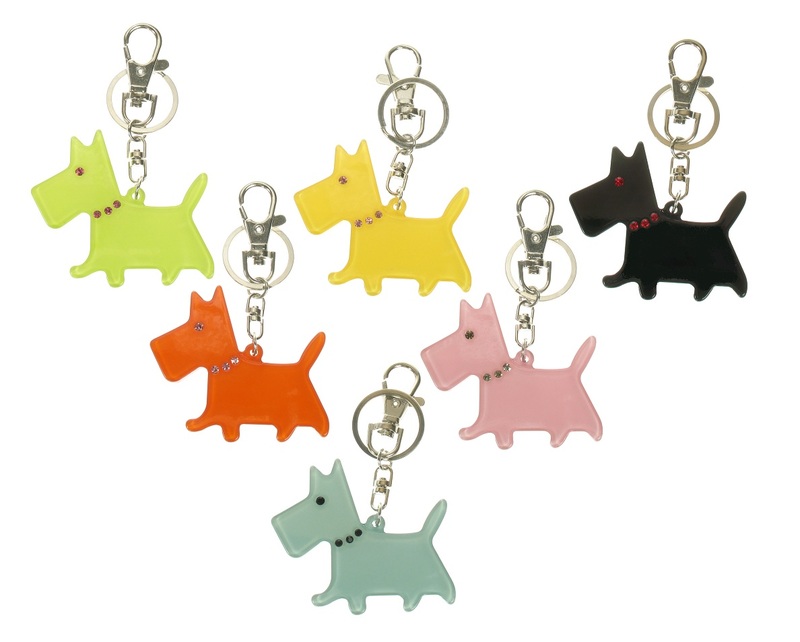 Scottie dog keyring. Acrylic with Swarovski crystals. Various colours available more colours available in 'Colour Set 2'. Dog measures 6.5cm/65mm widest point. Split ring & clasp fastener. 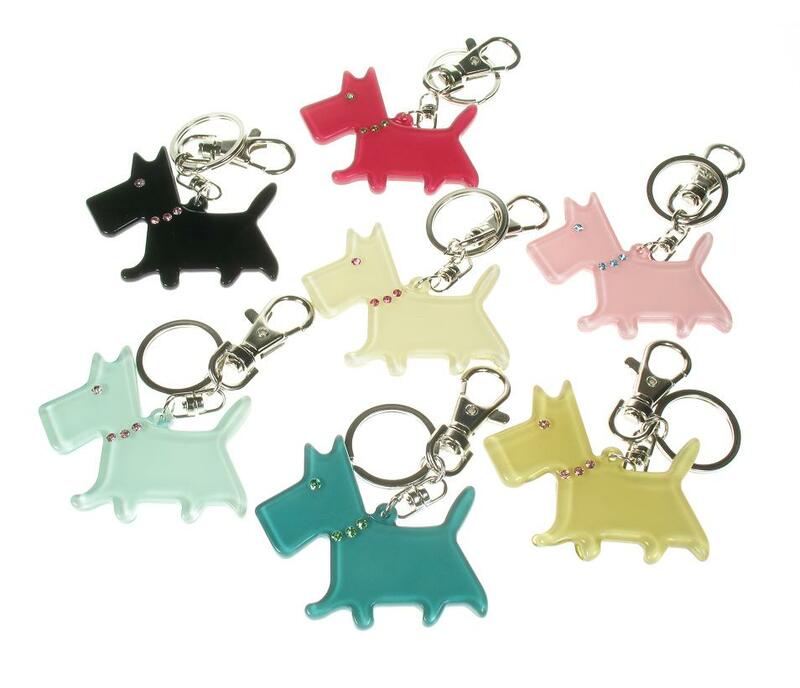 Scottie dog keyring. Acrylic with Swarovski crystals. Various colours available more colours available in 'Colour Set 1'. Dog measures 6.5cm/65mm widest point. Split ring & clasp fastener. Beautifully detailed bird house keyring. Acrylic with Swarovski crystals. Various colours available. Bird house measures 5.5cm/55mm longest point. Split ring & clasp fastener. Very cute Sausage Dachshund Dog keyring. Acrylic. Various colours available. Dog measures 8cm/80mm longest point. Split ring & clasp fastener. Cute bunny rabbit with flower keyring. Acrylic with Swarovski crystals. Various colours available. Rabbit measures 5.5cm/55mm longest point. Split ring & clasp fastener. 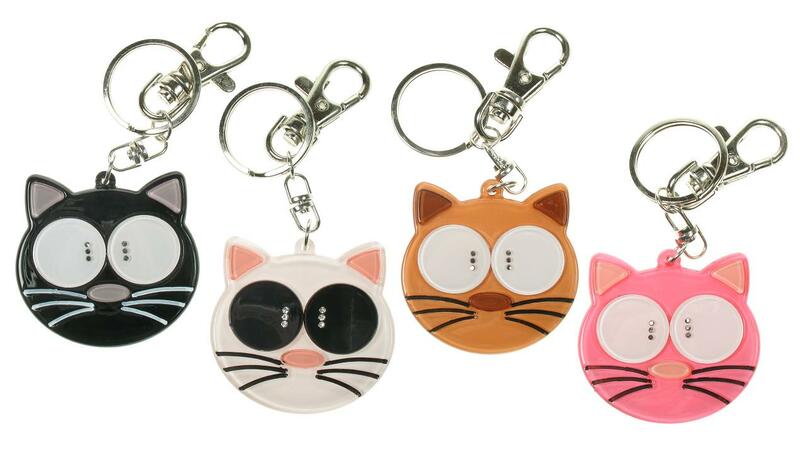 Cute 'big eyed' kitty cat keyring. Acrylic with Swarovski crystals. Various colours available. Cat measures 5cm/50mm widest point. Split ring & clasp fastener. 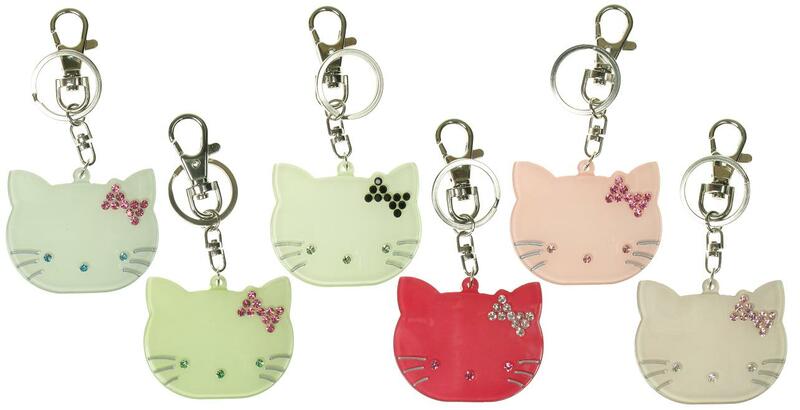 Cute kitty cat keyring. Acrylic with Swarovski crystals. Various colours available & more colours under 'Colour Set 1'. Cat measures 5cm/50mm widest point. Split ring & clasp fastener. Cute Chihuahua/Chiwawa dog key-ring. Acrylic. Various colours available. The dog measures 7.5cm/75mm long. Split ring & clasp fastener. 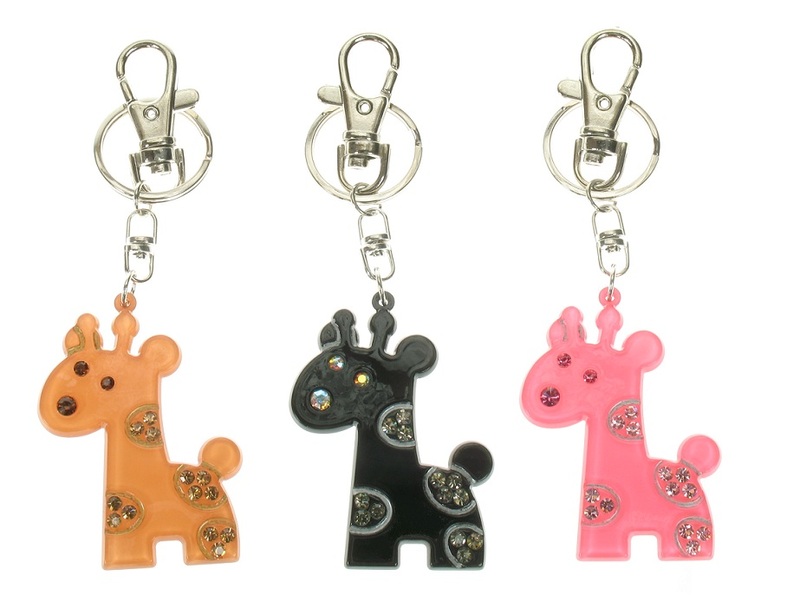 Really cute giraffe key-ring. Acrylic with Swarovski crystals. Various colours available. Giraffe measures 6cm/60mm longest point. 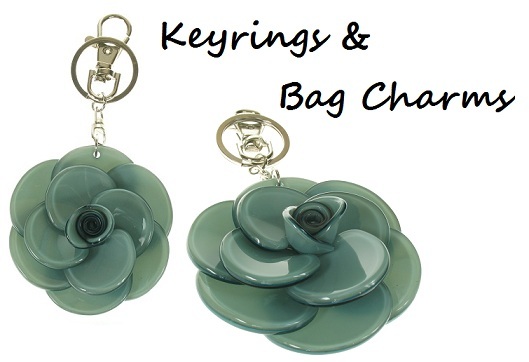 Split ring & clasp fastener.